Straying off the beaten track, Radio Mediteran is no folkloric album. “I didn't want to copy the music. Instead we tried to absorb it and give it a new, personal context in order to ultimately perhaps even create a new genre.” These three men have an extraordinary ability to demonstrate that there are more things that connect us than divide us. “This is my political message,” insists Omer Klein. 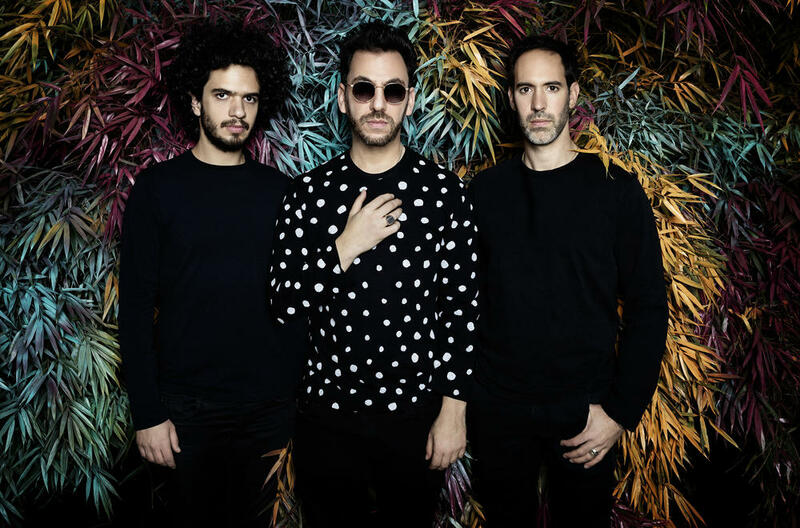 “Our history shows that different cultures in the Mediterranean have positively influenced and enriched each other.” His trio even adds a pop element to its music with some analogue synthesizers and percussion. This generation of jazz musicians are constantly breaking down borders without ever totally cutting ties from their roots. With that philosophy in the back of his mind, Klein’s album proves a real success.